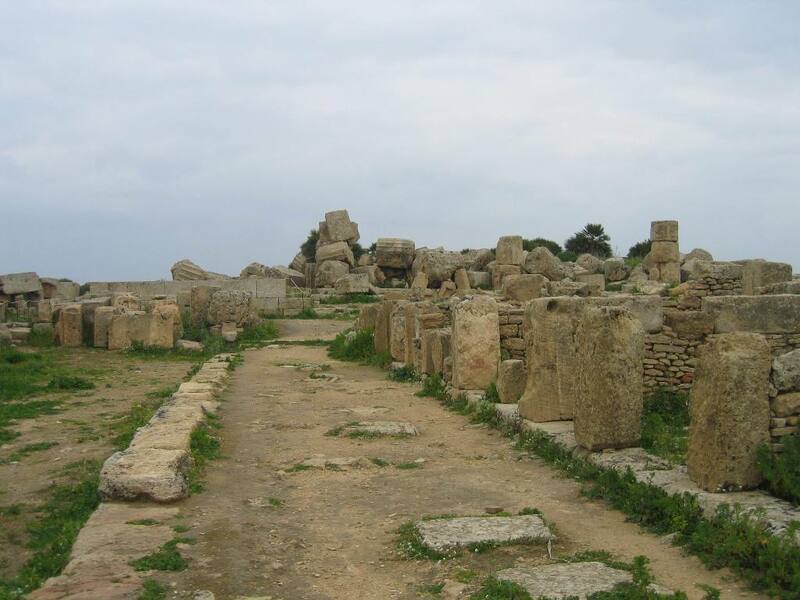 This city prospered between the seventh and the fifth centuries BC. 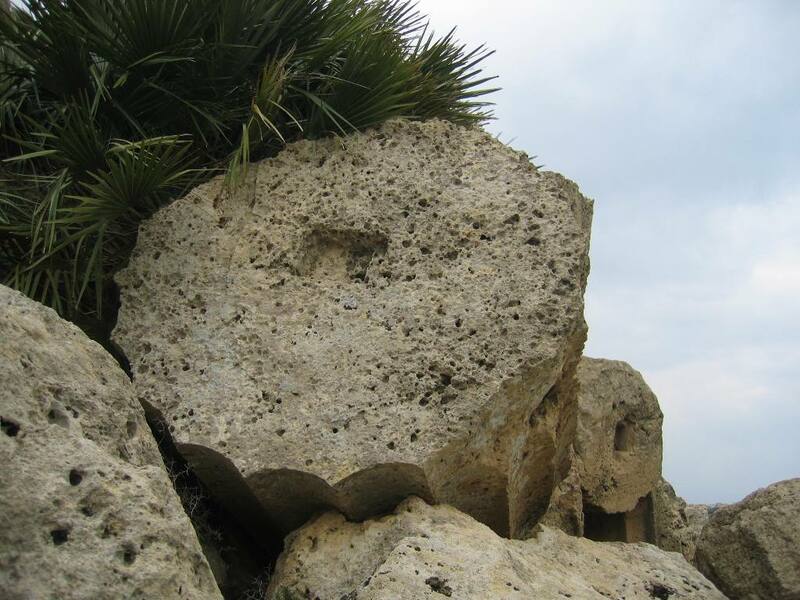 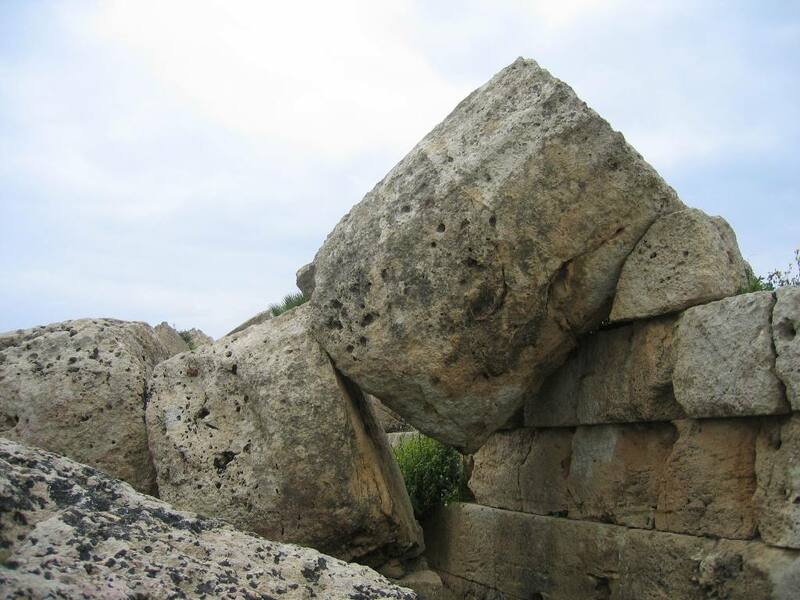 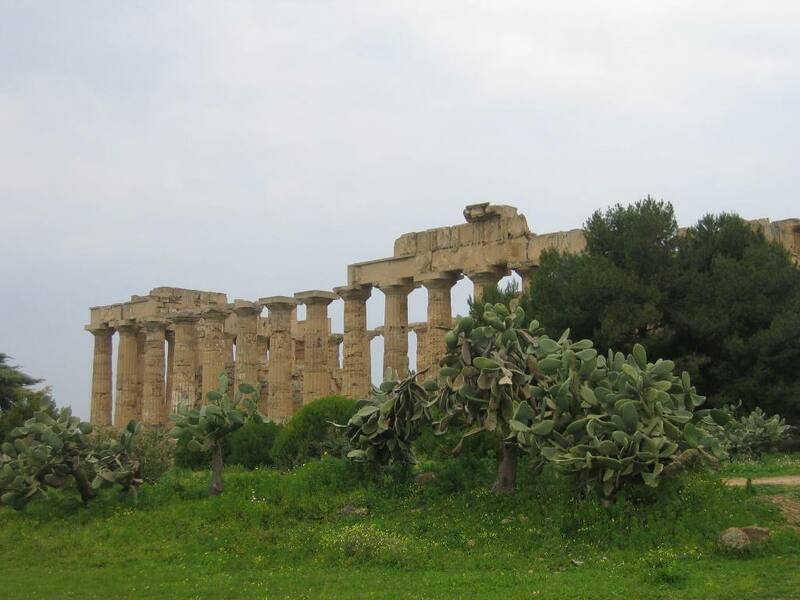 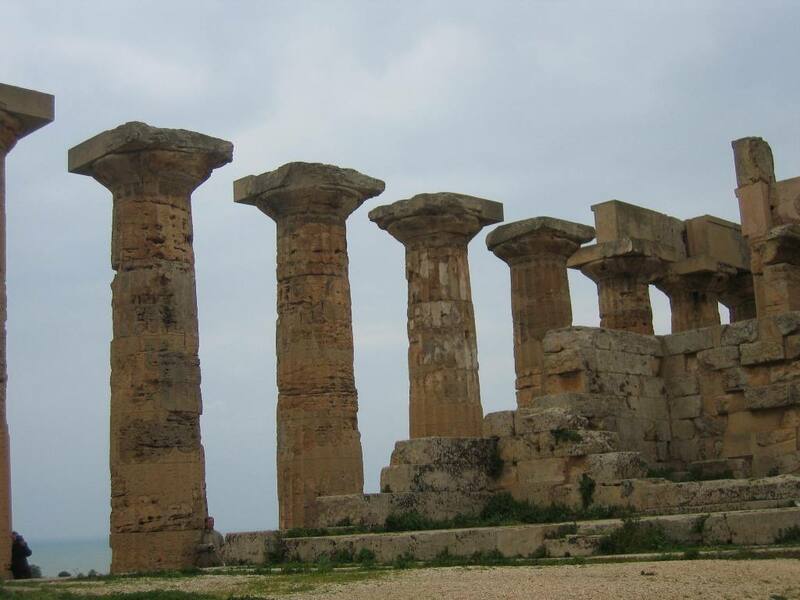 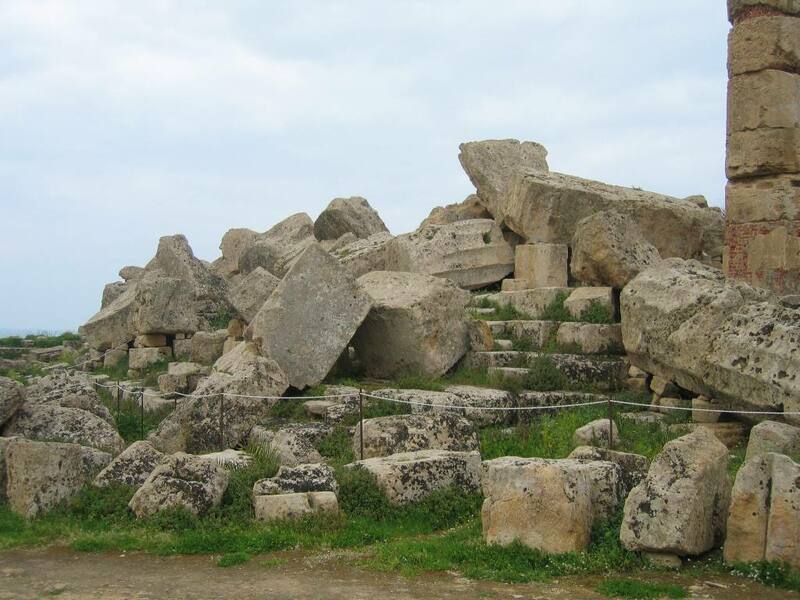 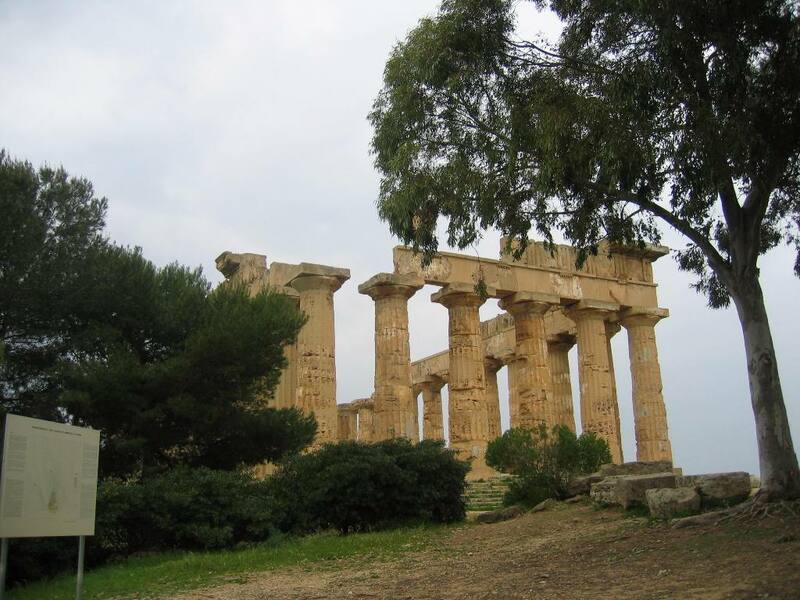 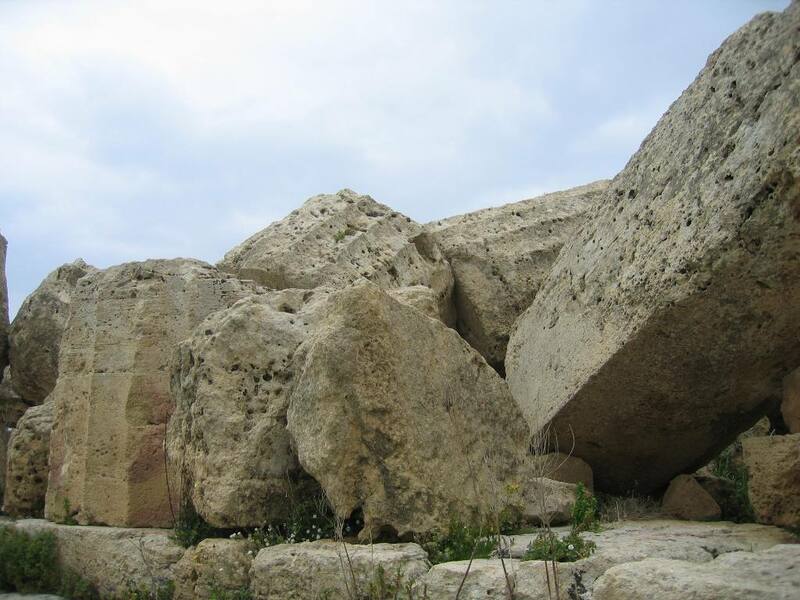 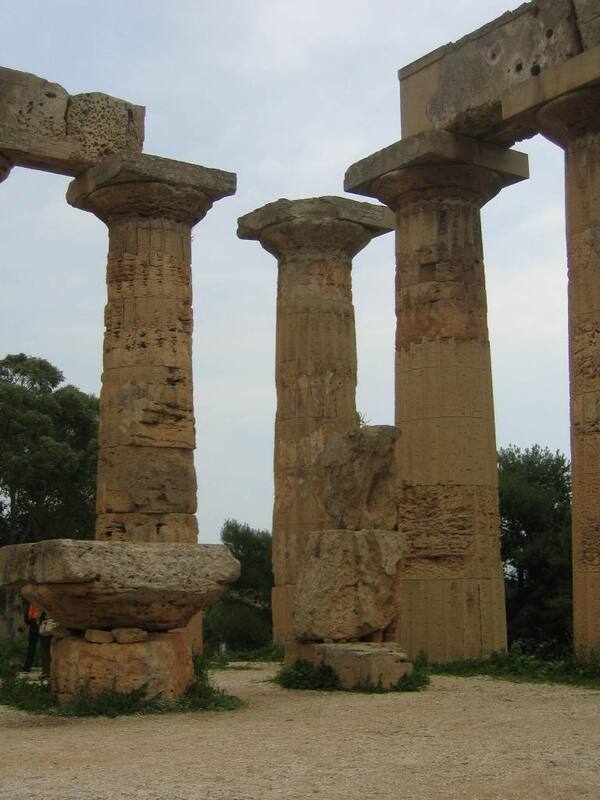 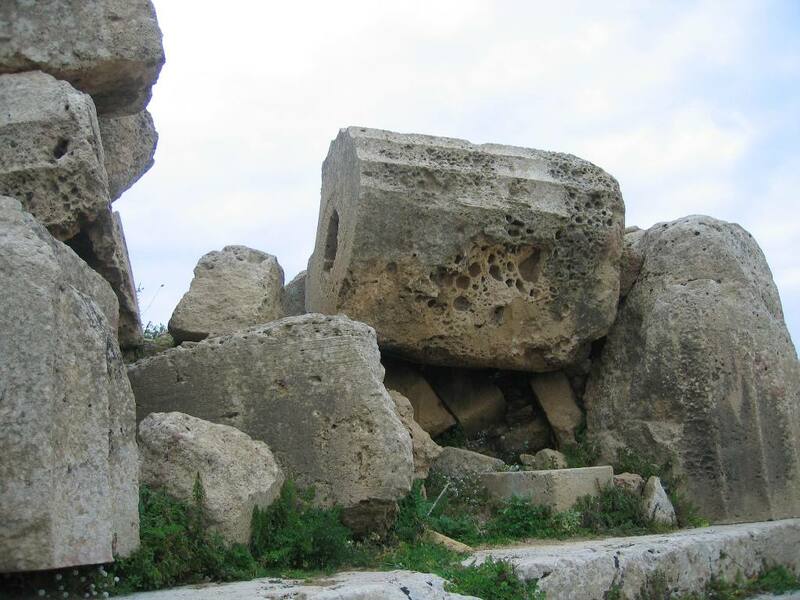 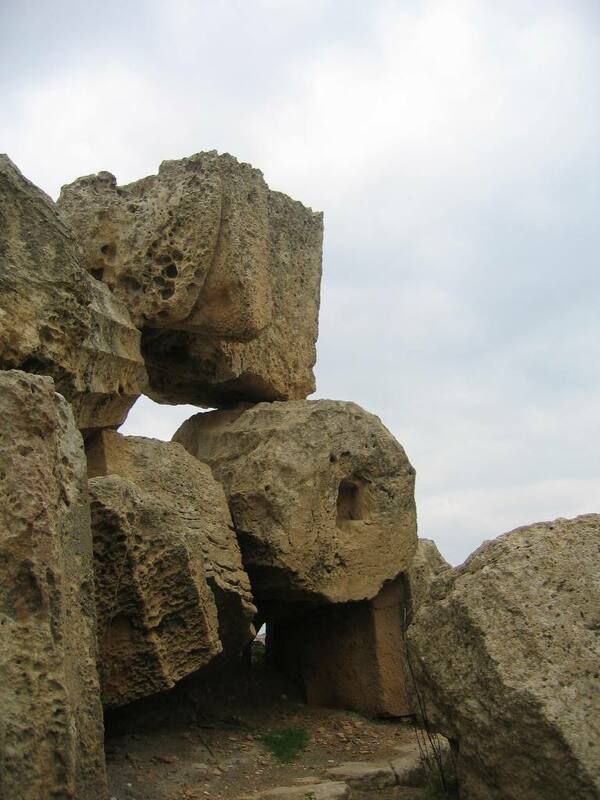 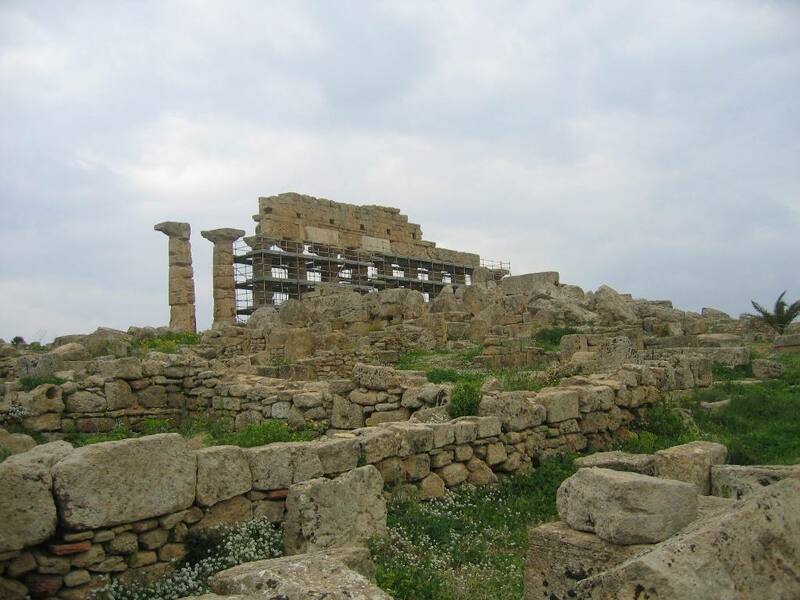 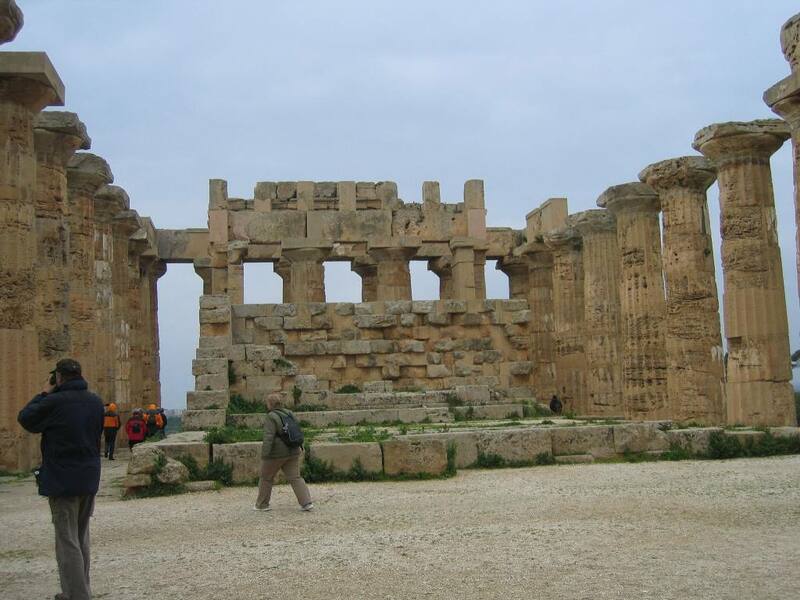 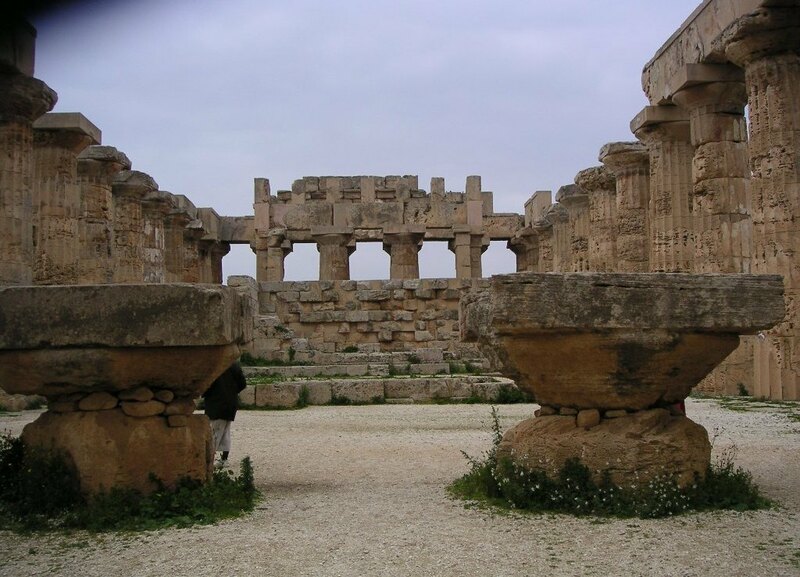 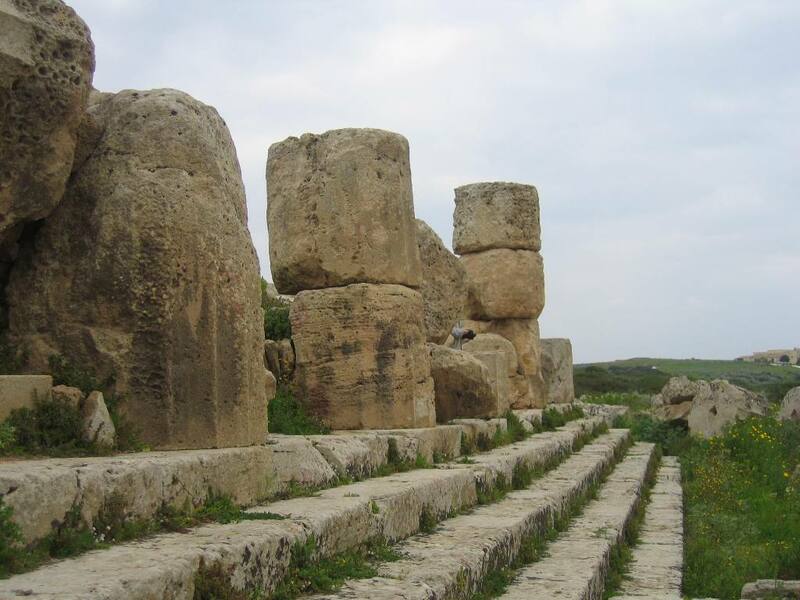 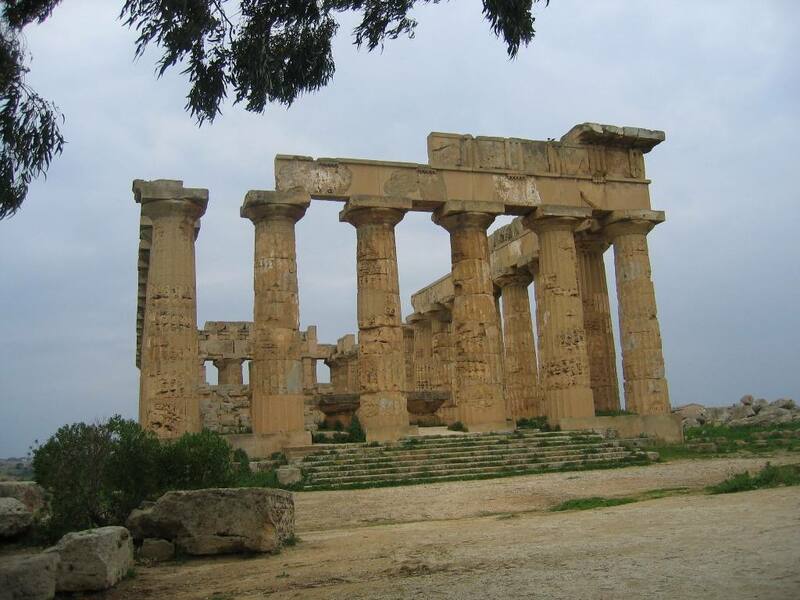 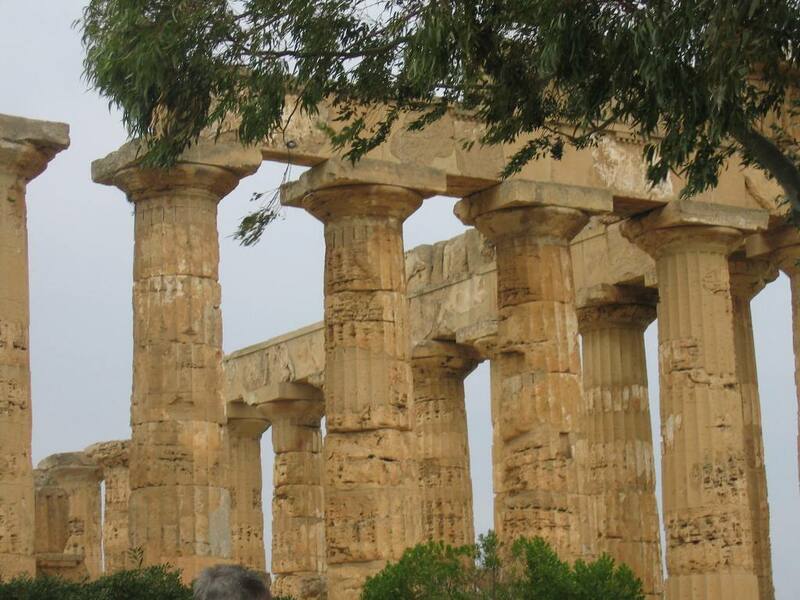 It was sacked in 409 by the Carthaginians, later the destruction was completed by earthquakes. 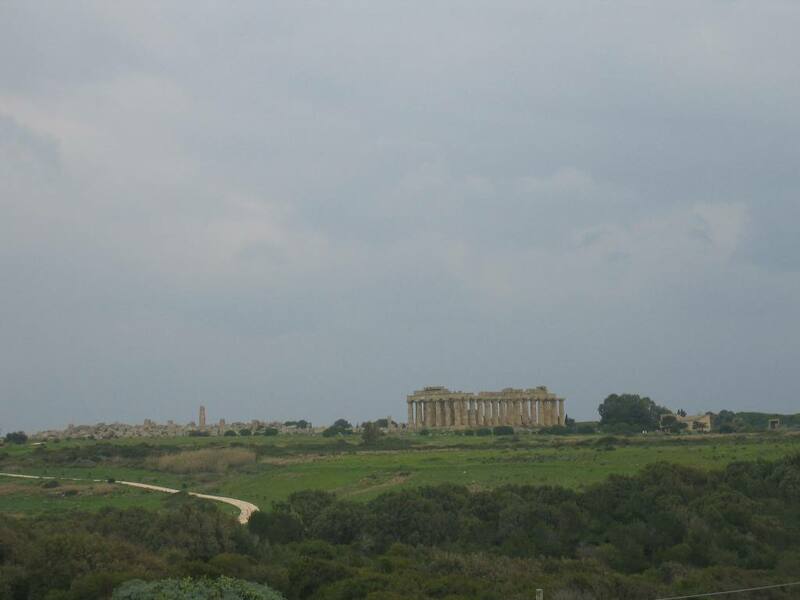 It is easy to imagine this when you see the heaps of pillars and stones which were once the temples. 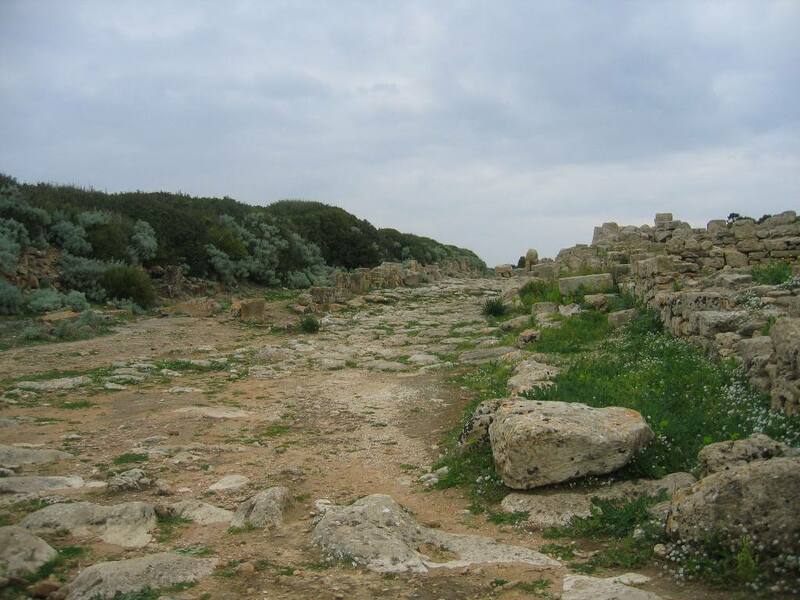 The place was more or less forgotten until its rediscovery in the sixteenth century.